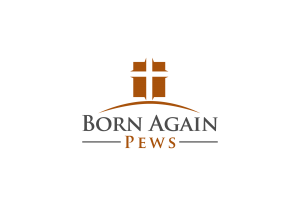 At Born Again pews, we install church pews in large and small churches. However, we also build pews and benches for other settings as well. 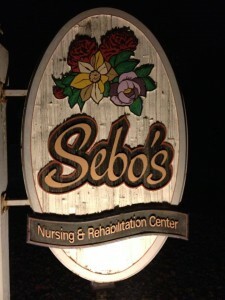 We built church pews and installed them at Sebo’s Nursing and Rehabilitation center in Hobart, Indiana most recently. Our church pews are perfect to suit the unique needs of chapels at elder care homes. Since we can customize every part of our church pews, we can make special accommodations for those with limited mobility. 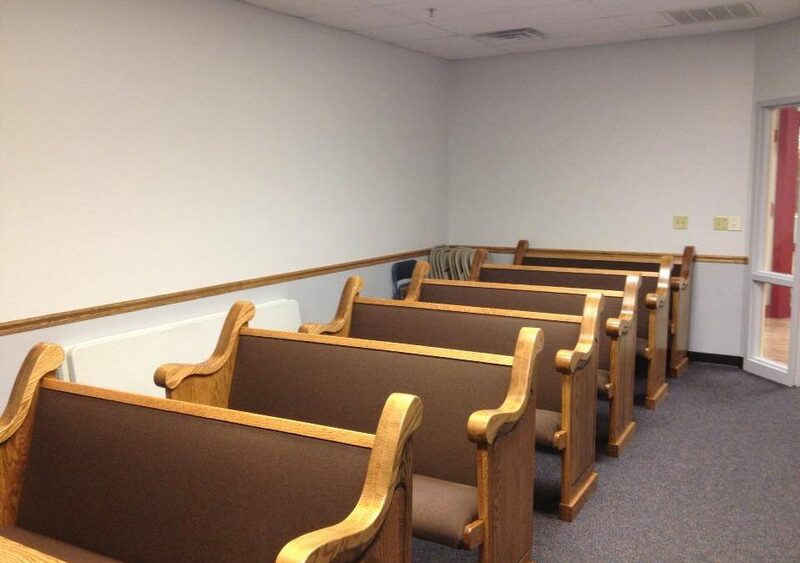 These church pews, you’ll notice, have arm rests that are gently sloping but that are also taller than some other contemporary armrests that have very low profiles. These armrests are perfect for elder people who have trouble getting up and need something to push up on or to support them as they sit down into a seat. These church pews are also well cushioned so they’re comfortable for elder people who need extra comfort. We can also make other special accommodations when installing church pews for nursing homes. For instance, if you need extra wide aisles to allow for walkers between pews, we can make adjustments to how many church pews are installed into the space to allow for extra room. We can also build church pews that are shorter to allow for wheelchair access in tight places. You might notice these church pews are particularly short instead of a standard length, made specifically to fit inside the small chapel. If you’re looking for a solution for a unique space, contact us today to find out how we can help build church pews and church furniture that fits your needs. 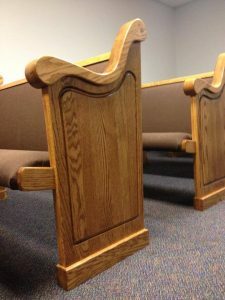 We can build church pews in any size needed because everything we make is custom made to order.